While many homeowners feel prepared to tackle the job on their own after our thorough in home consultation, if you are uncomfortable and need additional hands-on professional help, our Occupied Home Staging services are available. These staging services are all about rolling up our sleeves and working together to start staging the main areas of the home right away. You won’t believe the difference a few hours makes just using what you already own! We can use the furniture and accessories you already own, go shopping for new things or you can rent from our expansive inventory of home accessories and furnishings. We offer half day or full day staging packages. It Starts With A Consultation – Call us to schedule an initial consultation. We’ll help you determine the service that will best prepare your home to reach the right buyer and get you the highest offer. 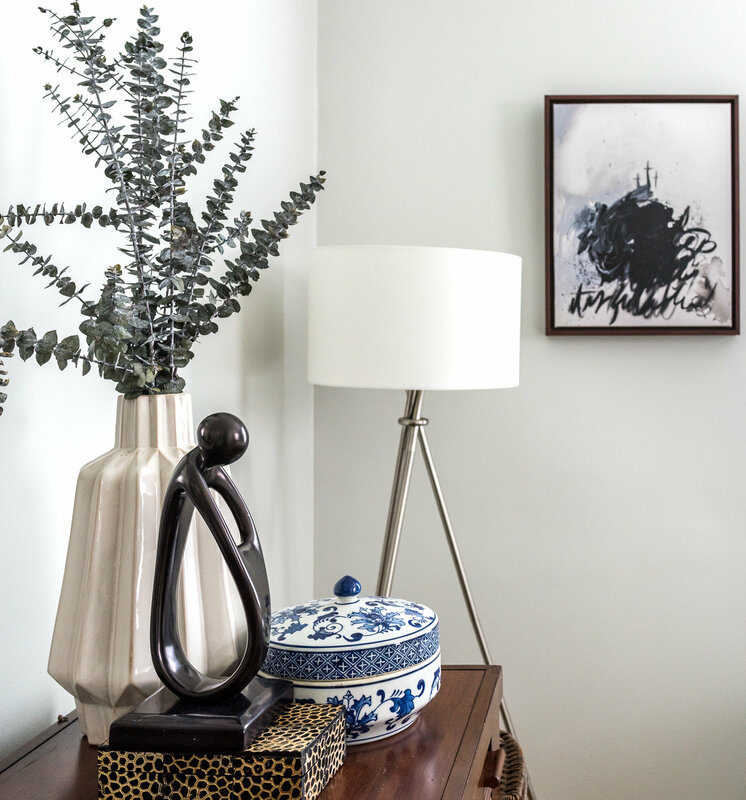 The Complete Aspirational Package: To ensure you are showcasing your home in the best possible way, Vignettes Home Staging can schedule a professional photo session with an area real estate photographer. In the end, you’ll have a show-ready home with fantastic photos for the Real Estate MLS. Stage for Hope: And remember, ten percent of every purchase is donated to Richmond Metropolitan Habitat for Humanity to build a roof over a family’s head.